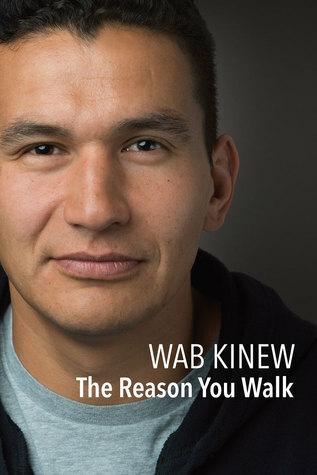 The Reason You Walk is Wab Kinew's personal memoir about his family's history and more importantly his relationship with his father. I am about 4 chapters into this book and I love what I have read so far. "More than any inheritance, more than any sacred item, more than any title, the legacy he left behind is this: as on that day in the sundance circle when he lifted me from the depths, he taught us that during our time on earth we ought to love one another, and that when our hearts are broken, we ought to work hard to make them whole again. This is at the center of sacred ceremonies practised by Indigenous people. This is what so many of us seek, no matter where we begin life. I'd love to find out what you're reading. Leave a comment and let me know! Sounds like a fascinating memoir. I hope you are enjoying it. 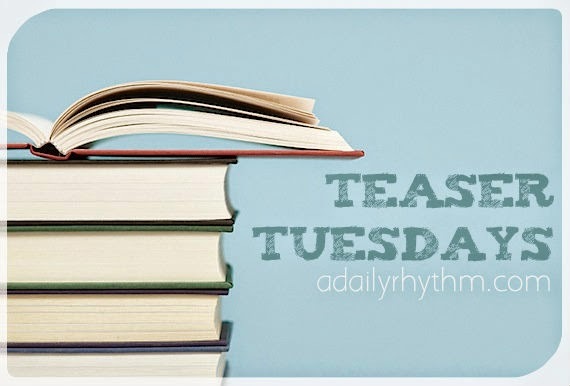 My teaser today comes from Gentleman Jole and the Red Queen by Lois McMaster Bujold. Happy reading! This is the first piece of work that I've written by Wab. I agree, that it's captivating. I'm about halfway through and have enjoyed every bit so far.